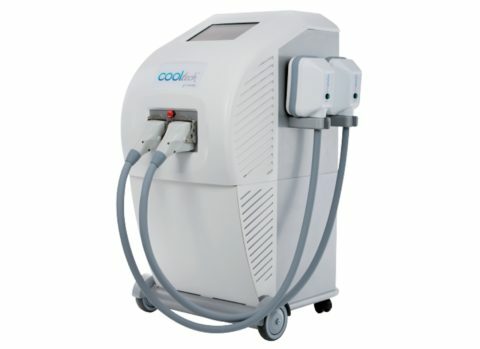 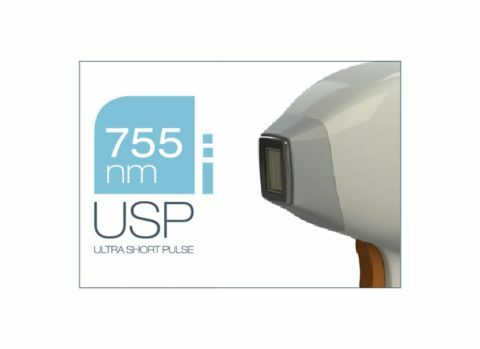 A complete product portfolio offering the latest in Hair Removal using Diode, IPL and Alexandrite & ND Yag technologies, Skin Rejuvenation using fractional RF, Sublime and Sublative, Face & Neck Lifting using Microfocused Ultrasound, Hyperhydrosis using Microwave technology for sweat and odor reduction, Liposuction & Stem Cells in a complete non-invasive way. 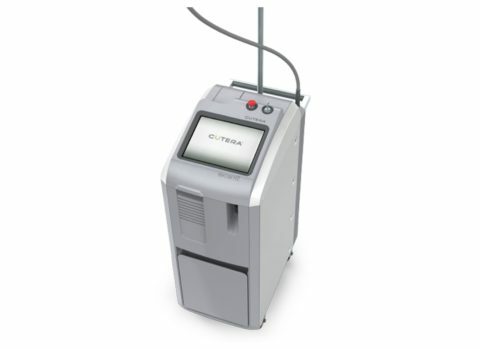 Today, more than 92% laser and light-based treatments can be addressed with xeo.1Cutera’s multi-engine, multi-application xeo platform is the ultimate aesthetic workstation, designed to give practices the power to grow—today, and for years to come. 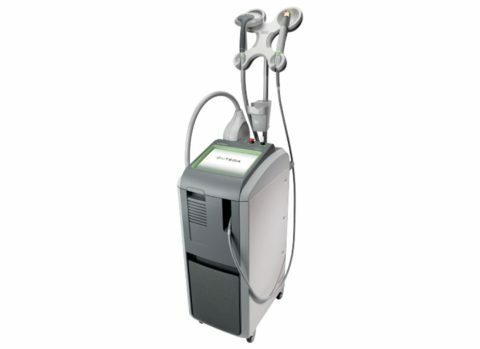 xeo is a completely customizable laser and the light-based system optimized to treat the widest range of today’s most common nonsurgical aesthetic concerns—veins, pigment, wrinkles, hair removal, and skin revitalization with a single, robust aesthetic device. 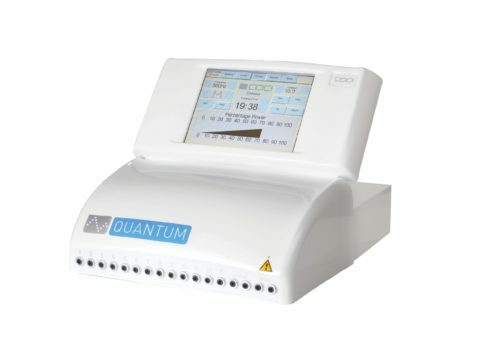 Caci Quantum is a multifunctional system combining CACI non-surgical facial toning with body sculpting. 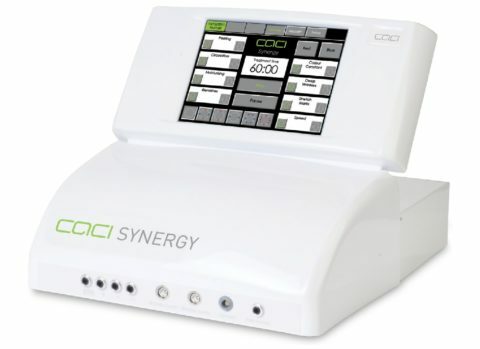 It redefines facial muscles and reduces lines and wrinkles and tones sagging body muscles.